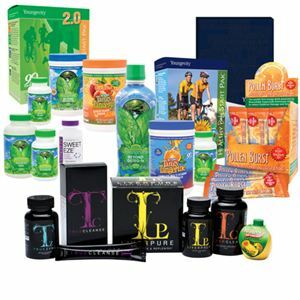 Youngevity has produced and all-new video that explains just how easy it is to Join Youngevity and begin your journey to maximum health and wealth. Watch the video below then GET STARTED HERE! ← Start Prepping Your Immune System for Flu Season!